Book our window cleaners for one-off or regular residential window cleaning services and we guarantee complete satisfaction. Make sure your office windows look their best with our commercial services, including full cleaning in hard-to-reach places. for reliable window cleaning services throughout Glasgow. West End Window Cleaners Ltd is a family-run window cleaning business. Since 1979, we have delighted customers by putting the shine back into windows throughout Glasgow. 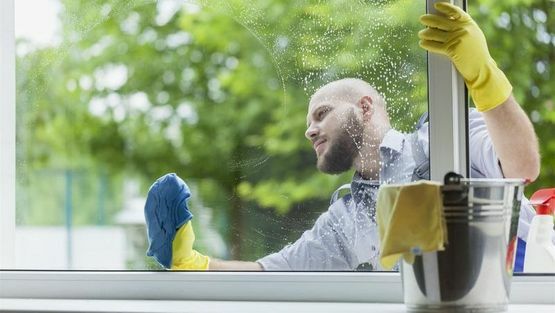 Taking pride in our prompt and professional services, our window cleaners provide one-off and regular services for domestic and commercial clients.